From "Aarab Zereq" to "Zos Kia Cultus," this is the most up-to-date, comprehensive guide to the history, philosophies, and personalities of Western occultism. 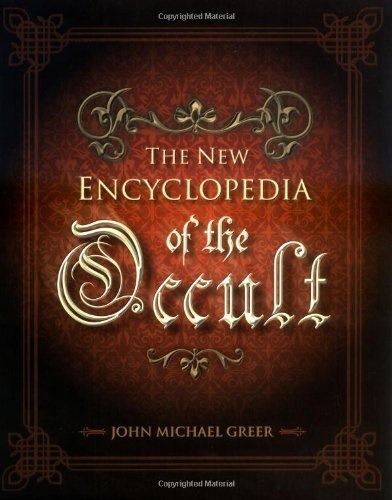 Written by an occult scholar and practitioner with the assistance of hundreds of experts in the field, this volume presents the latest in scholarly research and points out errors in previous writings-revealing truths much more interesting and dramatic than the fictional histories that obscured them. 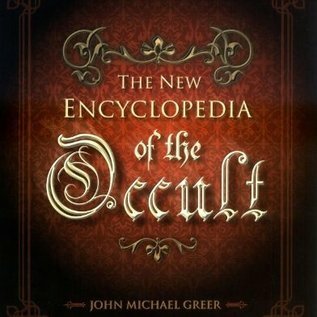 The New Encyclopedia of the Occult is an invaluable reference guide to magic, alchemy, astrology, divination, Tarot, palmistry, and geomancy; magical orders such as the Golden Dawn and Rosicrucians; important occultists; and religions and spiritual traditions associated with occultism such as Wicca, Thelema, Theosophy, and the modern Pagan movement.